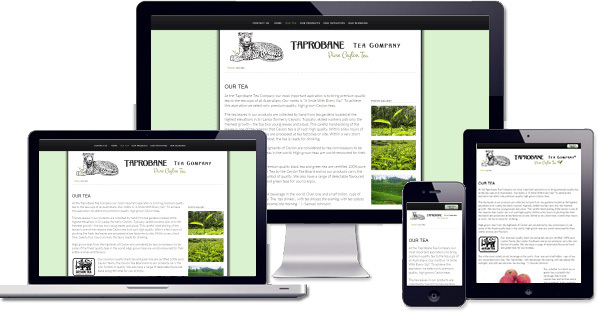 If you can design one thing you can design everything. 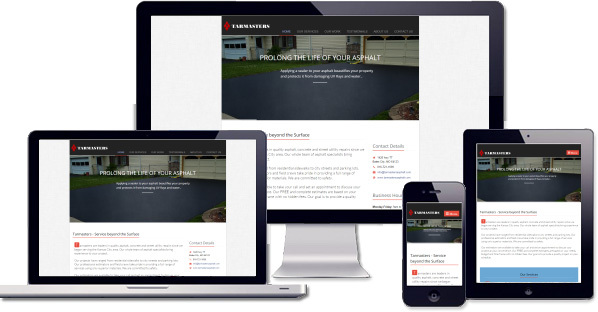 Mentat Web Designs develops professional quality, yet affordable web sites, that look modern, and are mobile-ready. 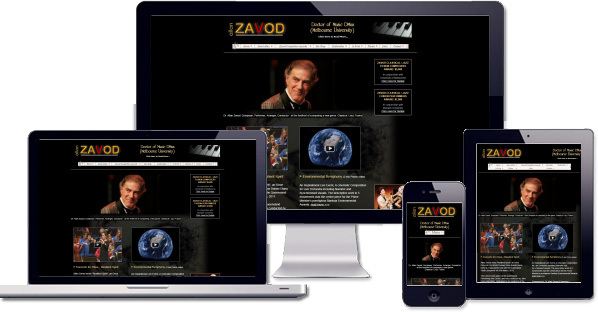 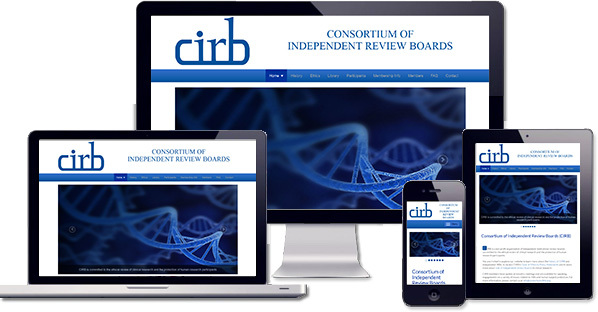 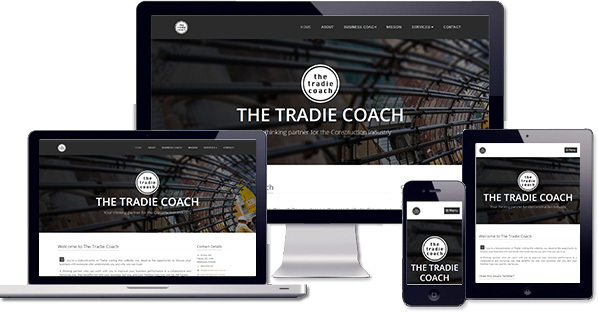 These responsive website designs use up-to-date coding techniques (HTML5 & CSS3), that provide an optimal viewing experience, (easy reading and easy navigation), with a minimum of re-sizing on a wide range of devices: from desktop monitors & laptops to tablets (eg: iPad) and smartphones (eg: iPhone, Android). 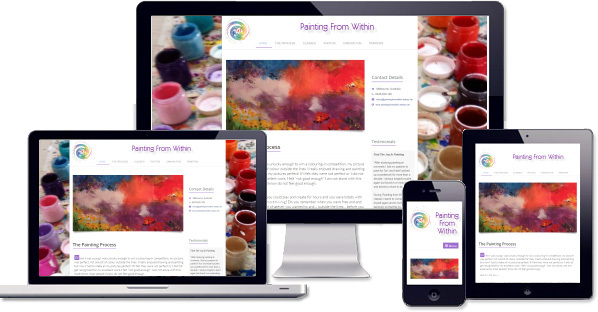 Mentat also provides creative custom designed templates for responsive wordpress websites (and/or blogs). 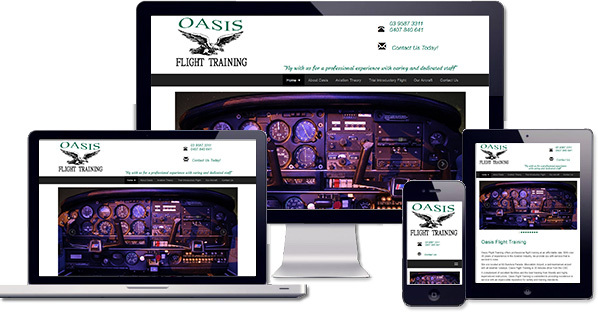 Using wordpress as a content management system (CMS) allows the client to update their own website content. 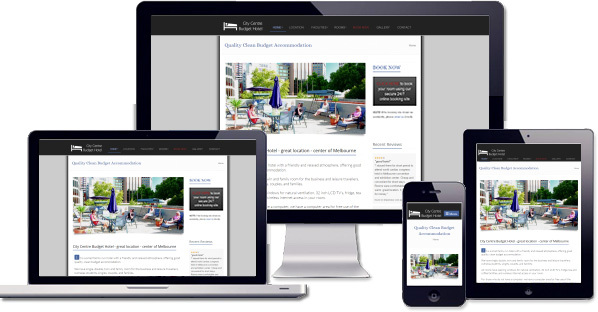 Mentat Web Design develops professional quality, yet affordable web sites, that look modern, and are mobile-ready. 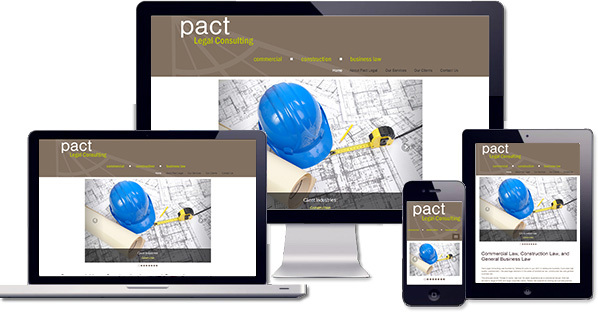 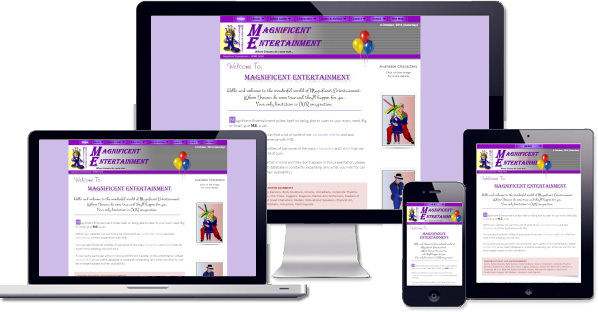 These responsive website are designed for desktops, laptops, tablets and smartphones. 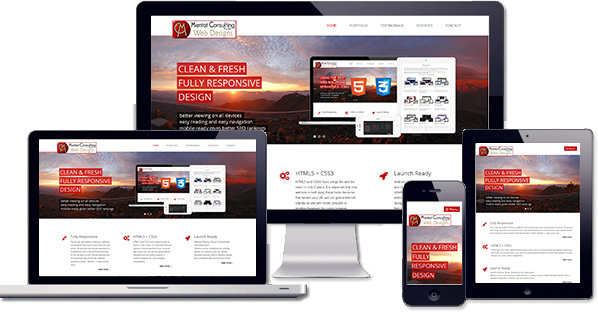 For content management system (CMS), Mentat provides creative custom designed templates for responsive wordpress websites and blogs.